Sterling Exteriors is the Indian Hill roofer who offers a variety of roofing choices from GAF. In collaboration with GAF, Sterling Exteriors can help you explore ideas for your new roof right from your computer. Using the GAF Roofing Wizard, you can choose your shingle style, color and accessories and create a handy checklist that will allow you to know all of the important factors involved in your new roof. Additionally Cory Toepfert will come to your house and create a visual mockup of your new roof using GAF’s remodeler app. 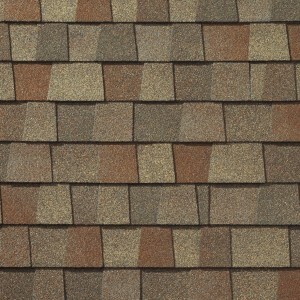 This way not only are you informed on your new roof but you can see exactly which shingle looks best on your home. This is part of what makes the Sterling Exteriors different than your normal contractor. 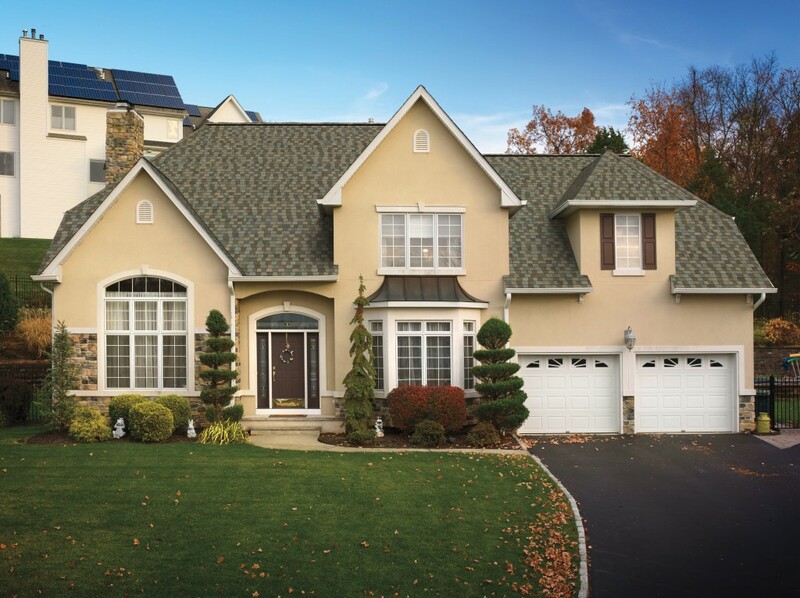 GAF offers three unmistakable levels of shingle quality and durability. Here at Sterling we’ll help you select from the wide variety of shingles GAF has to offer so you discover one that is ideal for your home. With the Timberline American Harvest Shingles from GAF you can improve your home’s look and even resale value. These shingles were created to complement your home’s color scheme and give you that modern architectural style you want, at a price you can afford. Their custom color palette features subtle blends with contrasting colors that are designed to enhance your Indian Hill home’s exterior and give it unexpected depth and beauty. But looks aren’t the only advantage of these shingles. Contractors like Sterling Exteriors have long preferred the rugged, dependable performance that American Harvest shingles provide. Ask Justin or Cory today about how GAF American Harvest shingles can benefit your home. Get all the features you want in a roofing material at a price you can afford. Contact us today for a free estimate on a GAF roof by calling (513) 322-4777 or completing our online quote request form.